Arnie Caplan is widely considered the father of mesenchymal stem cells. 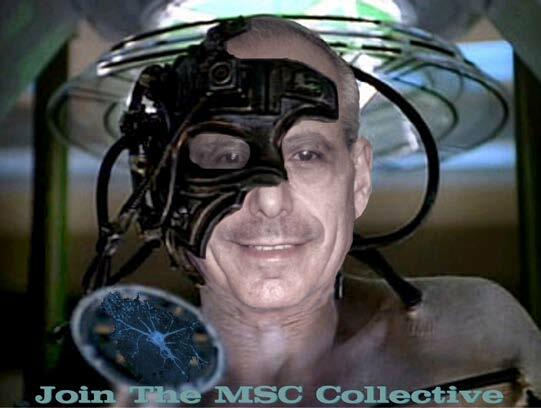 He now takes the view that MSCs aren’t stem cells and that he should have never given them that name. He also believes that the primary function of these cells is paracrine, so he calls them “medicinal signaling cells”. While, at many physician regenerative medicine conferences this is the sole viewpoint expressed, at IOF2017 we want to make sure that we generate discussion. So we’ll also have two MSC researchers who don’t entirely agree with those viewpoints. In the meantime, we asked Arnie for a slide that we could share and loved his “Borg Collective” slide.